YOU'RE INVITED: LaunchNET office ribbon-cutting! 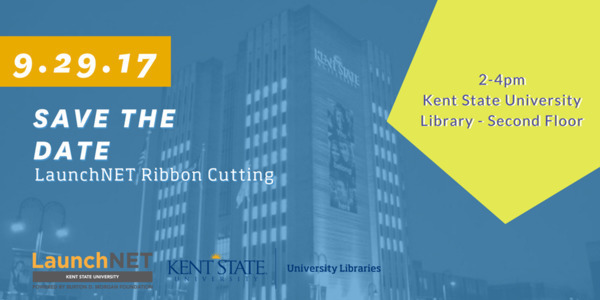 Please join LaunchNET and the University Libraries for a celebration of our new office! See our new space and meet some of our rising-star innovators & entrepreneurs. Food and refreshments will be provided after brief remarks. 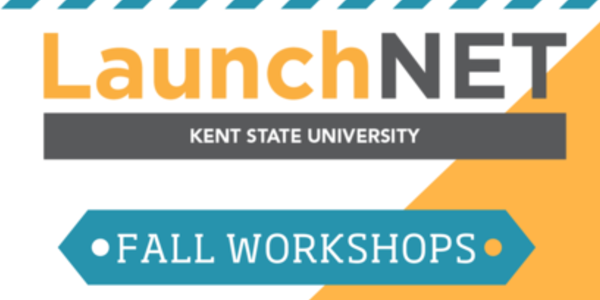 Every Monday morning this Fall, LaunchNET Kent State is hosting clients and others interested in innovation & entrepreneurship for coffee and conversation. Stop at the NEW LaunchNET office (2nd floor of the Library) any Monday between 9 and 11am for coffee, chat with the LaunchNET staff and maybe meet your next business partner! Join students from all disciplines to work on BIG problems! Mission: Life consists of a local and global competition, focused on fostering innovative ideas and entrepreneurship in a multi and interdisciplinary team. 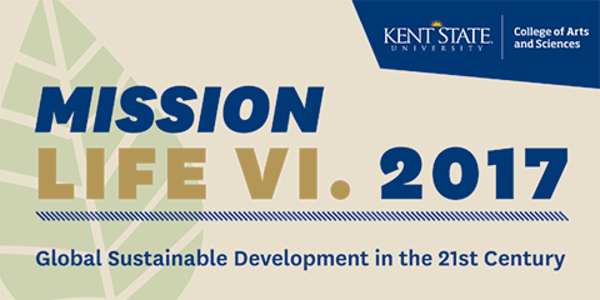 This year's focus is Global Sustainable Development. Get ready for your career! Need help with your resume, cover letters, or your personal elevator pitch? Join advisors from both Career Exploration & Development AND LaunchNET for one-one-one consultations every Wednesday this Fall! From 2-4pm, outside the LaunchNET office on the 2nd floor of the Library, CED advisors will be on hand as well as LaunchNET "pitch consultants" to help you prepare for the job hunt. 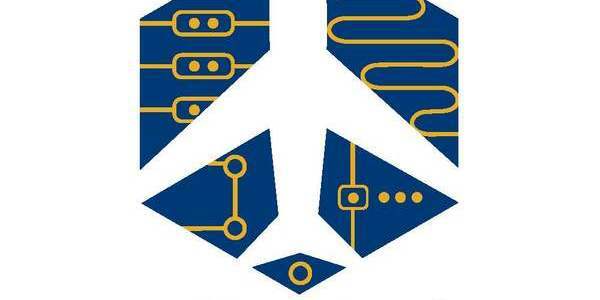 Help "hack" problems in flight! During the weekend of October 13-15, interdisciplinary student teams will innovate, produce prototypes and pitch their ideas for the chance at $10,000! This is a fantastic opportunity to meet new people, work on interesting problems, and network with potential employers and faculty. This hackathon competition needs all types of expertise and creative thinking, so it doesn’t matter what your major is. Come and have fun, get fed for the weekend, and bring home some cash and prizes! 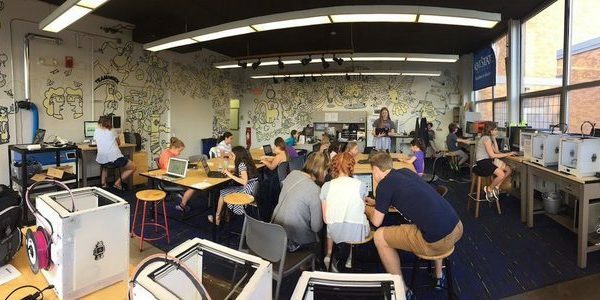 Blog article that features our own executive director, Julie Messing, talking about the SPARK Innovation Studio on campus! KSU alum Brianne Kimmel will talk with students about her adventures working in Silicon Valley with such organizations as Hotwire, Expedia (Homeaway, Travelocity, Orbitz acquisitions), Revl, Zendesk, and Apparent and sharing her experiences in tech, entrepreneurship, travel, and more. Brianne is the winner of the 2017 JMC Fast-Track award, recognizing outstanding early-career achievements. Design. Build. Party. Kent State's annual hackathon, October 6-8th 2017. 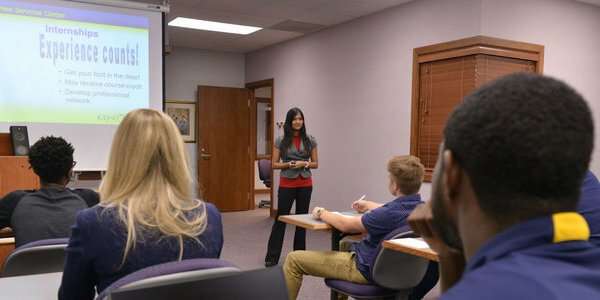 Students learn the due diligence process as investors in high-potential local tech start-ups. Great opportunity to see what it's like "on the other side" of the investment table! This free event will take place on Sept. 30, 2017, from 11 am to 5 pm on the Lester A. Lefton Esplanade between Rockwell Hall and downtown Kent. The second annual Kent Creativity Festival provides an opportunity for people of all ages and skill levels to come together to create, share and explore the creation of all forms of art. The NSF Innovation Corps (I-Corps) Sites program is a 9-week series of workshops to help innovators become entrepreneurs. Talk to your advisor if you're interested and apply! FUEL by The Bit Factory is a competition for entrepreneurs. 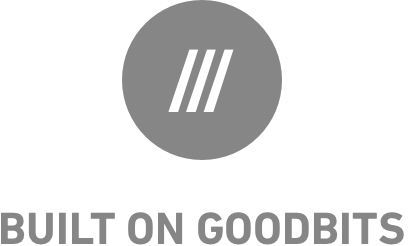 Any software startup can apply for a chance to present at the competition. Winning startups will pitch investor sharks and negotiate a $10,000 investment as well as quick admittance into our exclusive accelerator that will help fast track you to success. The Tory Burch Foundation Fellows Competition. 3-day workshop at Tory Burch, 1- year fellowship, $10,000 business education grant, and the opportunity to pitch for $100,000 grant investment. The Baylor New Venture Competition is a multi-round business plan and elevator pitch competition hosted by the Hankamer School of Business at Baylor University. Student entrepreneurs from not-for-profit accredited universities across the globe are offered expert feedback, coaching, and a prize package of cash and crucial in-kind business support services, to launch and grow their ventures. Luminate is a 6-month intensive accelerator program located in Rochester, NY, the imaging capital of the world. available to the best companies.